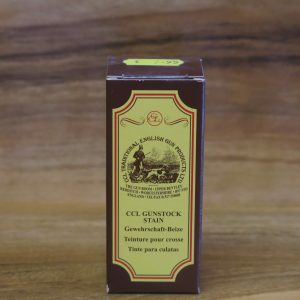 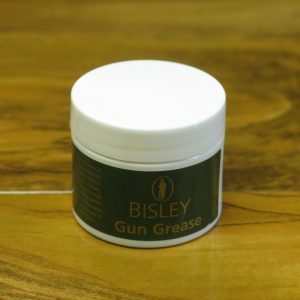 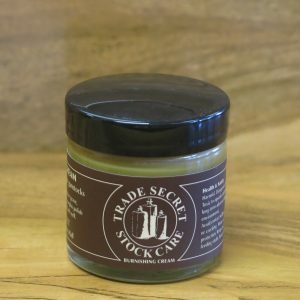 View basket “Bisley Gun grease 50ml” has been added to your basket. 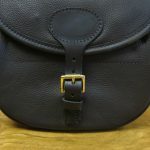 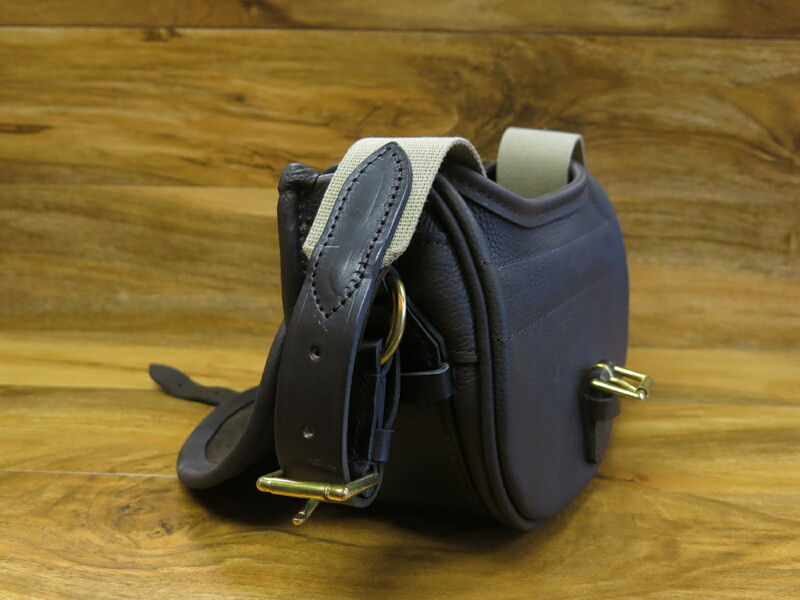 The Greenfields budget leather cartridge bag is a beautiful full leather cartridge bag made to the exact same specification as our deluxe leather cartridge bags. 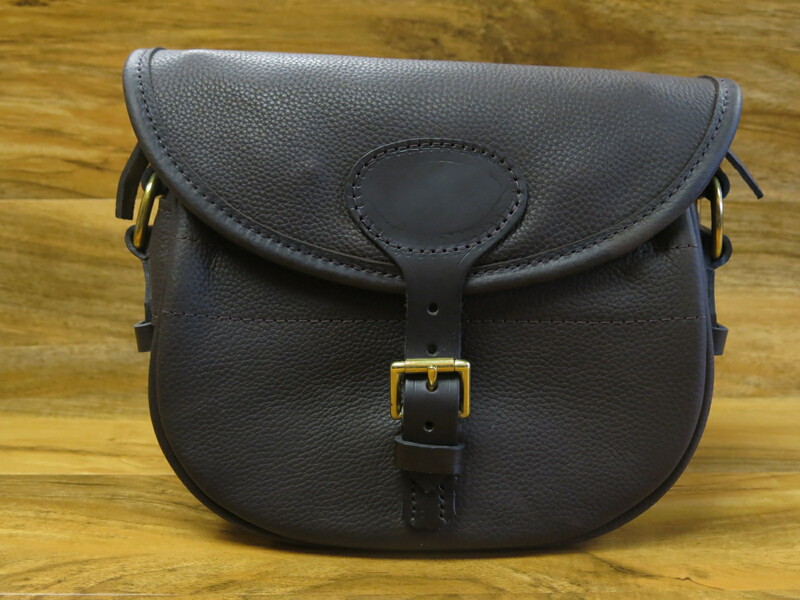 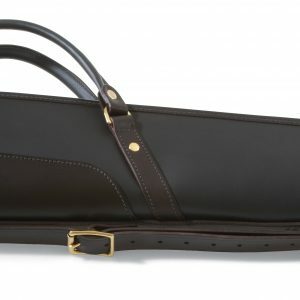 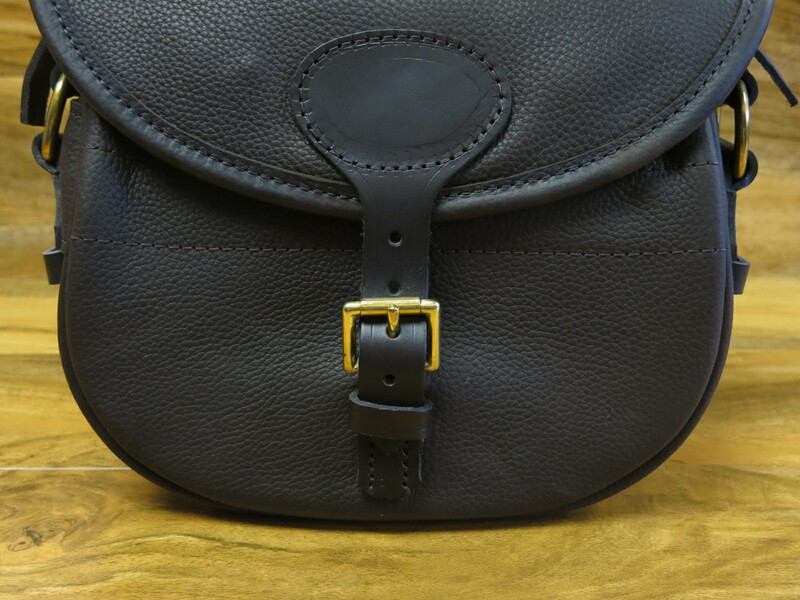 The bag design follows the traditional London pattern made from a dark, deep grain chocolate coloured Italian leather, the bag will hold 100 12 bore cartridges when full. 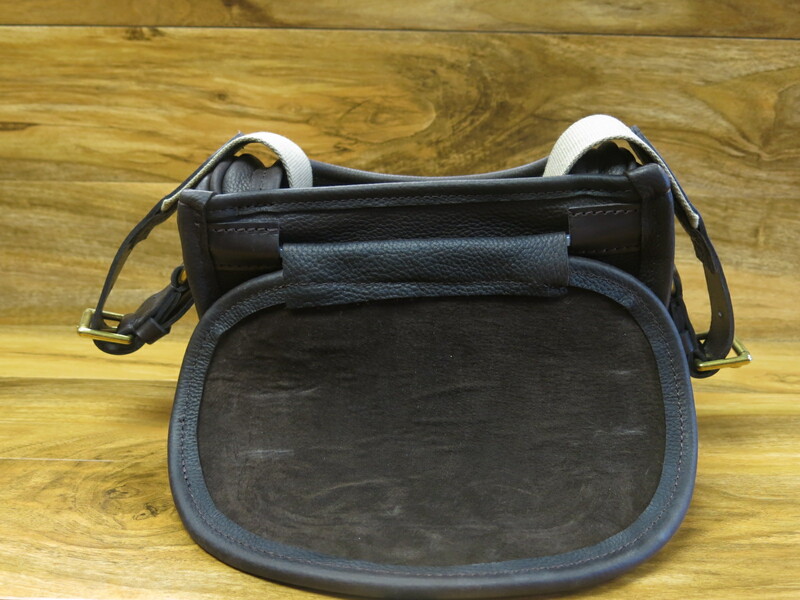 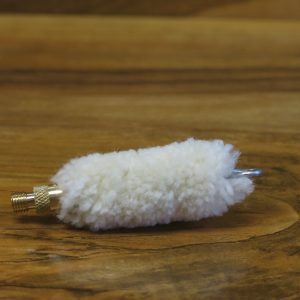 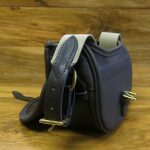 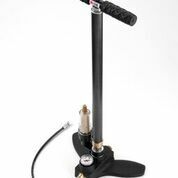 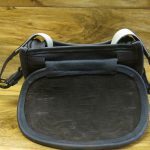 2″ Fully adjustable canvas shoulder strap.